The Feburary Book Club gathering is Thursday, 2/14 @ 4:30-5:30pm at the Harrison House (across the street from the President's House). 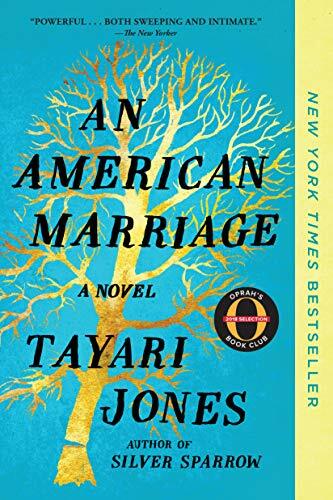 The book we'll be chatting about ties into both Valentine's Day and Black History Month: An American Marriage by Tayari Jones. In addition to being a New York Times & Washington Post notable book and 2018 Oprah Book Club selection, Barack Obama described it as "a moving portrayal of the effects of a wrongful conviction on a young African-American couple."